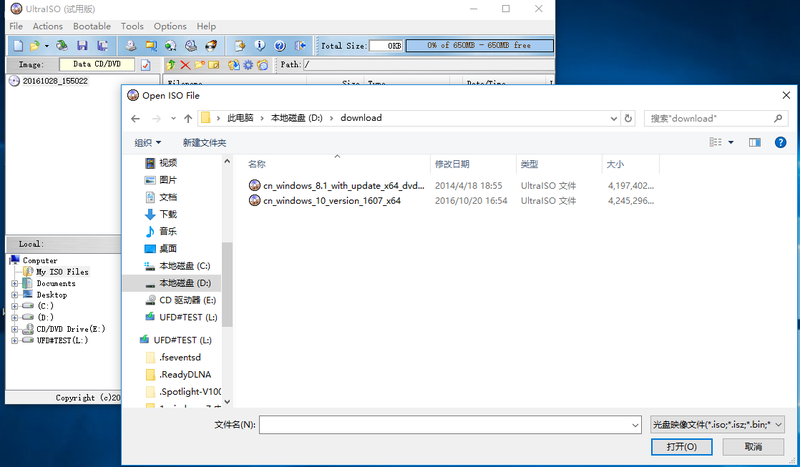 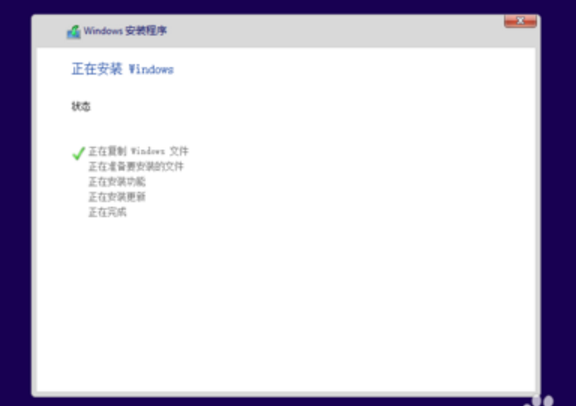 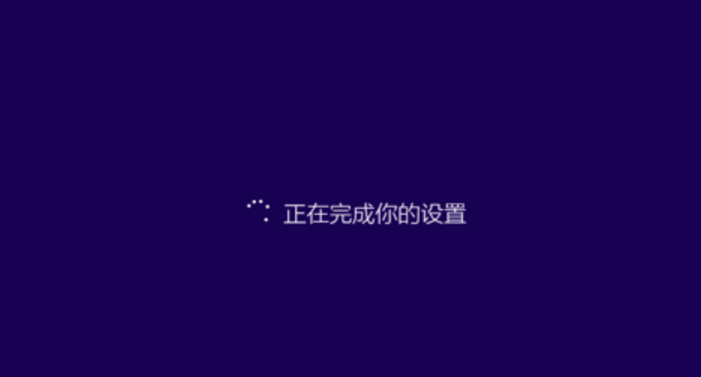 Forward to 【UltraISO】window, click Boot/Start【启动】 in menu bar, select Write in Disk Mirroring【写入硬盘镜像】，click Write【写入】in the pop-out menu/window. 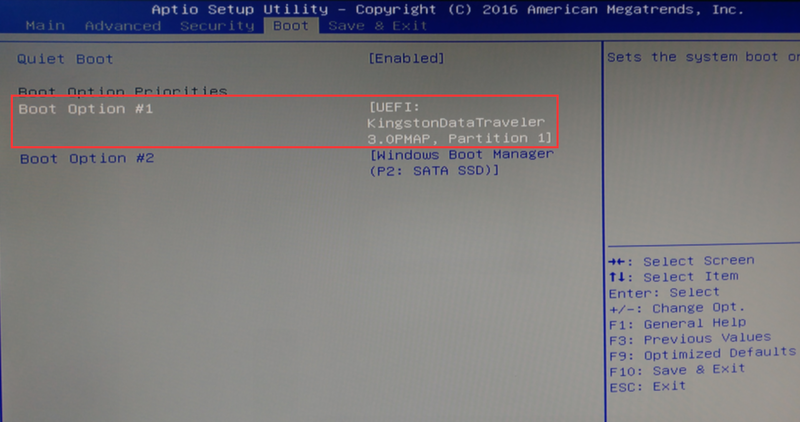 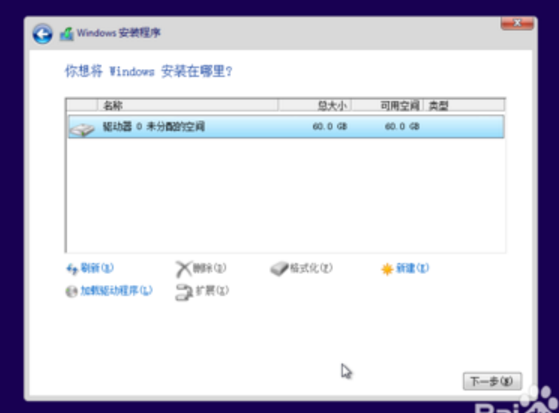 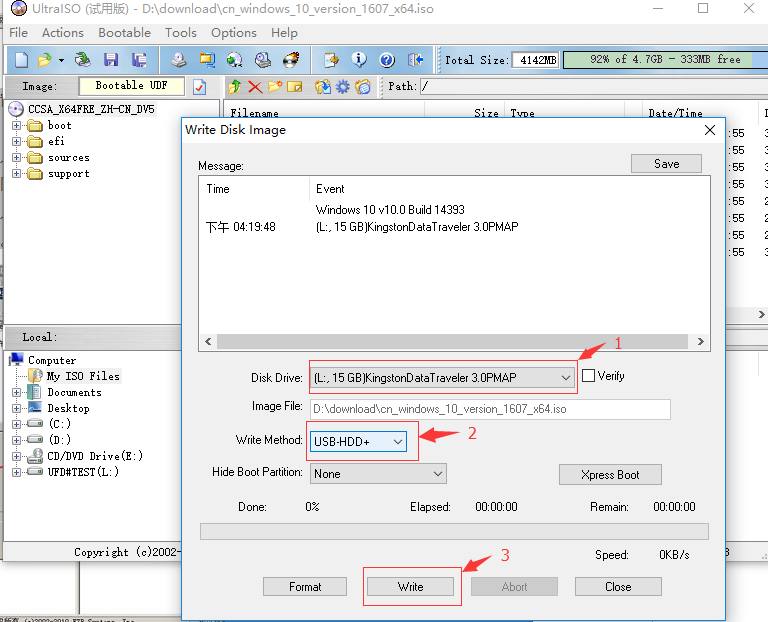 Select“USB-HDD+”as the Write mode, otherwise the U disk may fail to boot properly from PC. 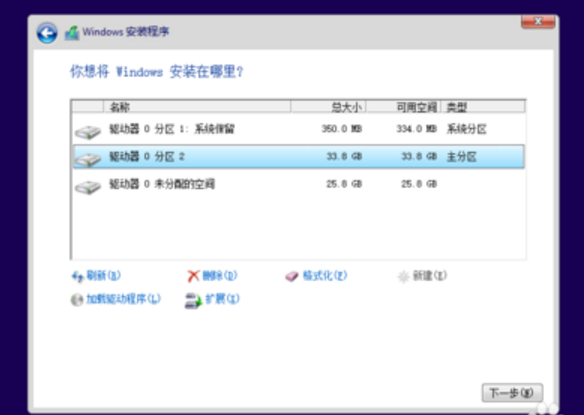 U disk is ready when Writing completes. 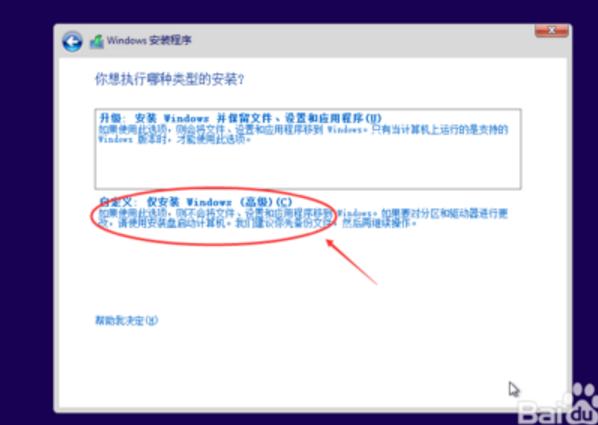 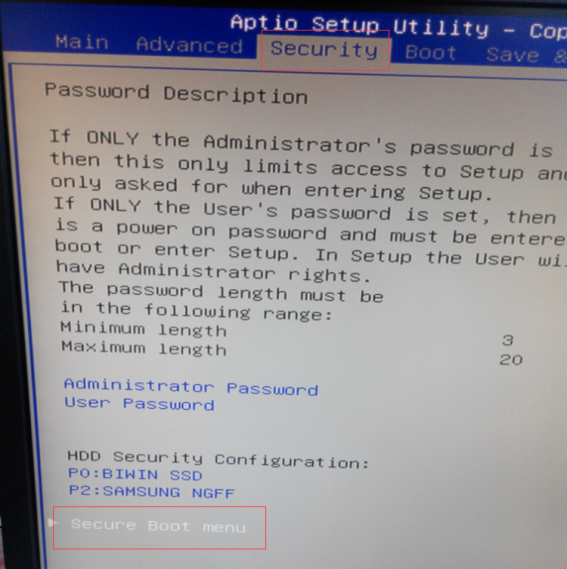 Install Win7, secure boot – select Disabled. 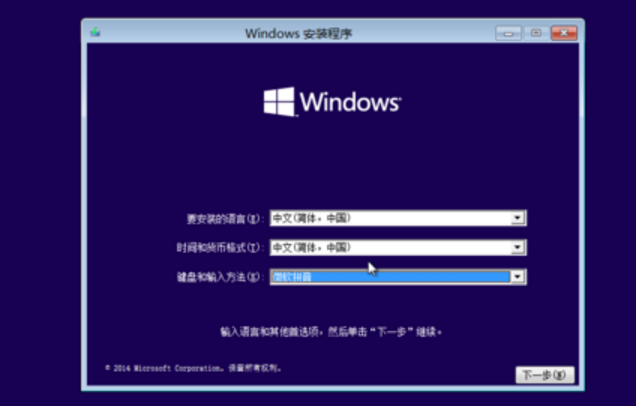 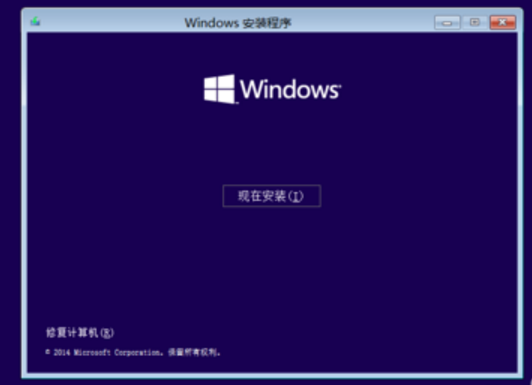 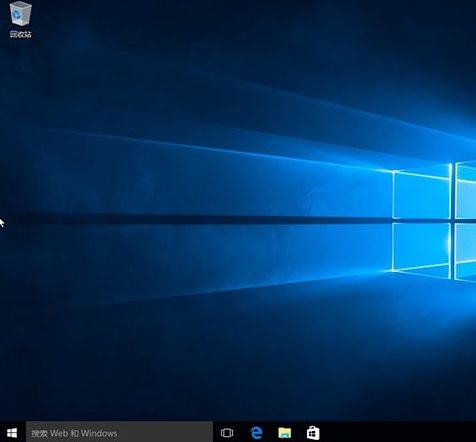 Install Win8.1, Win10, secure boot – select Enabled. 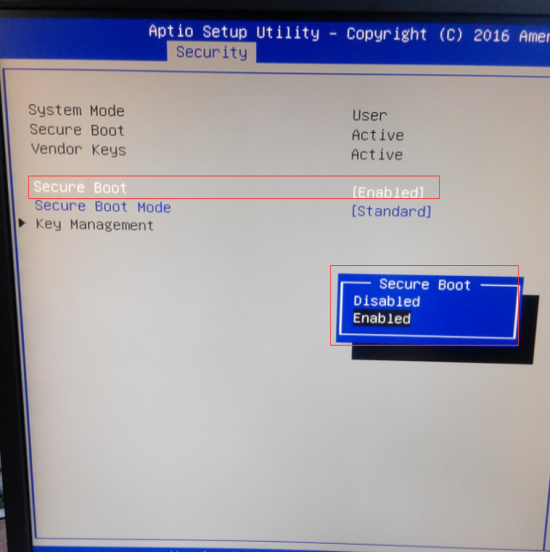 Desktop shows up when configuration is done.